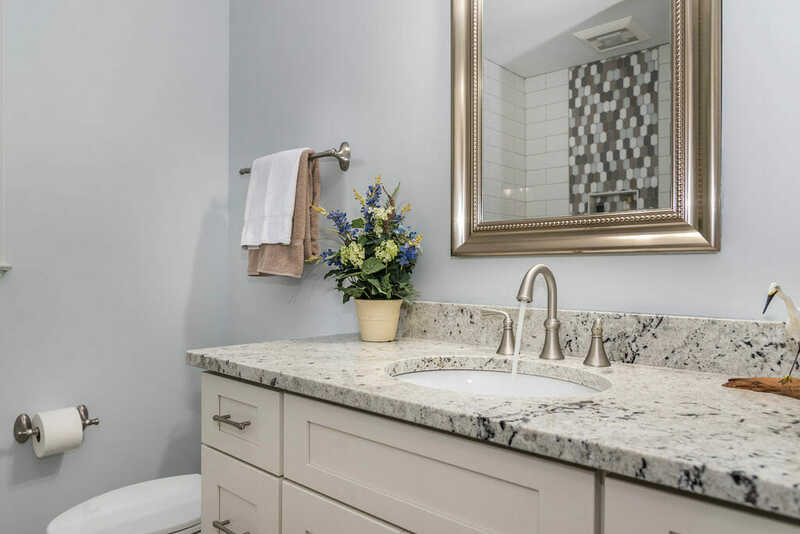 GreatHouse creates new spaces for great living. 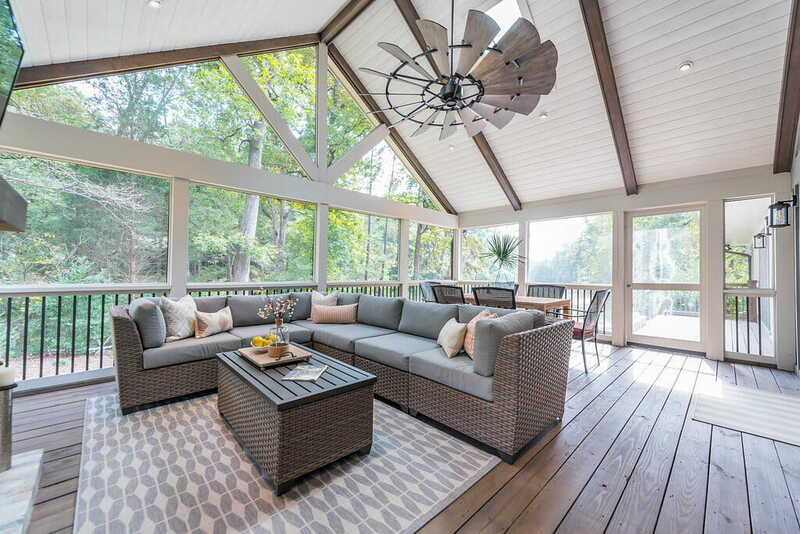 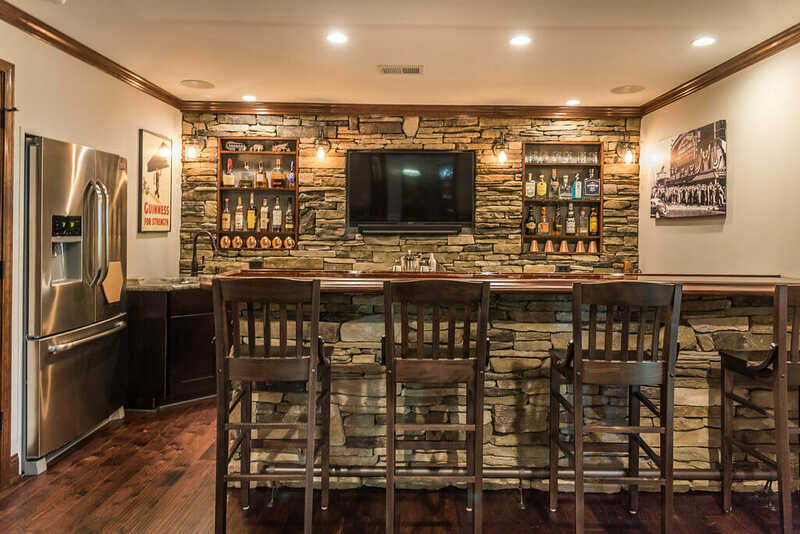 Browse through our remodeling projects — kitchen, bathroom, screened porch, and additions — to get inspiration for your own renovation project! 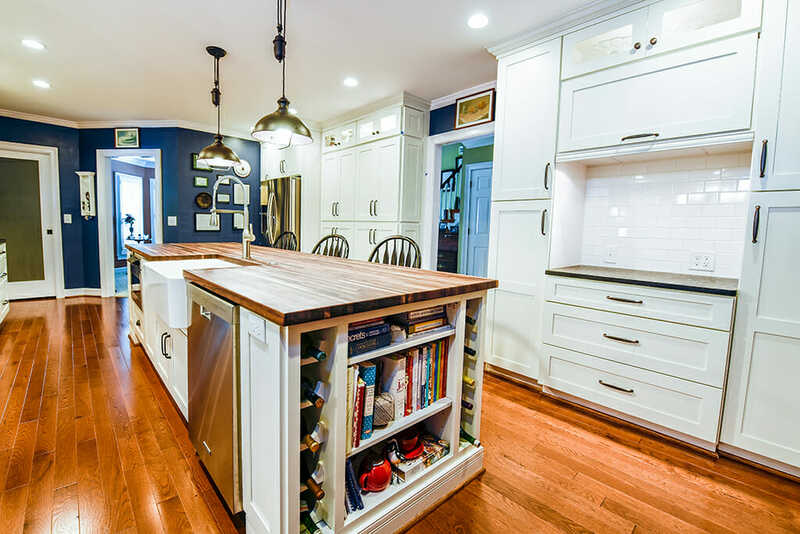 Let’s Talk About Your Remodeling Project!